What actually pushed two heavy-weights Cisco and Ericsson to join hands? Well, the world must be knowing this that Cisco has a leadership position in computer networking equipment and majorly sells its products to businesses and government and Ericsson holds a strong foothold in selling its gears to the communications service providers, and as a result, the outcome of their tie-up would bring in a stronger entity. But what actually pushed these leaders to come together and start selling each other’s products? 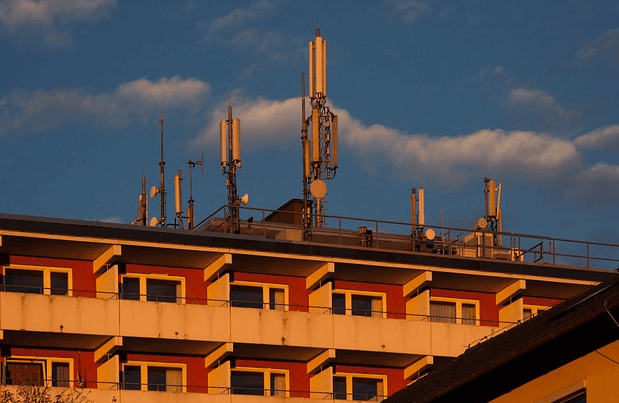 Analysts say, at the outset, it’s the Nokia-Alcatel Lucent merger which has led to the formation of a telecom behemoth and is really a big concern for Ericsson. The Alcatel Lucent pact has given a scope to Nokia to expand in the optical transmission and IP routers and switches arena. In addition to that, an advanced research capabilities for development of future technologies such as SDN and cloud computing has given Nokia an upper hand over its rival Ericsson as the latter only offers wireless networking equipment and services. Not only Nokia-Alcatel Lucent deal, but Ericsson is also facing increased competition from its rival Huawei, which is gradually but steadily is making a mark in Europe and China markets. Coming to Cisco, the company has seen a plunge in its routing and switching businesses and with this deal, it is hopeful of a turnaround with Ericsson, which has a presence in over 180 nations, selling Cisco’s products to its current customers such as Verizon and Vodafone. With this partnership, Cisco can also flex its muscle against its competitor Juniper. Beside, the deal could be an answer to the merger of Dell and EMC, which is likely to gain a lot of momentum in the enterprise server and storage market. Not to forget that both the companies Ericsson and Cisco are also facing a sluggish growth on account of sagging global smartphone market. But, with this partnership, they are likely to offer end-to-end solutions and cushion themselves from the impact of declining industry growth. Both the companies expect an incremental revenue opportunity of $1 billion or more by calendar year 2018. The multi-faceted relationship will offer customers routing, data center, networking, cloud, mobility, management and control, and global services capabilities.